Looking to Improve Your Player's Swing? 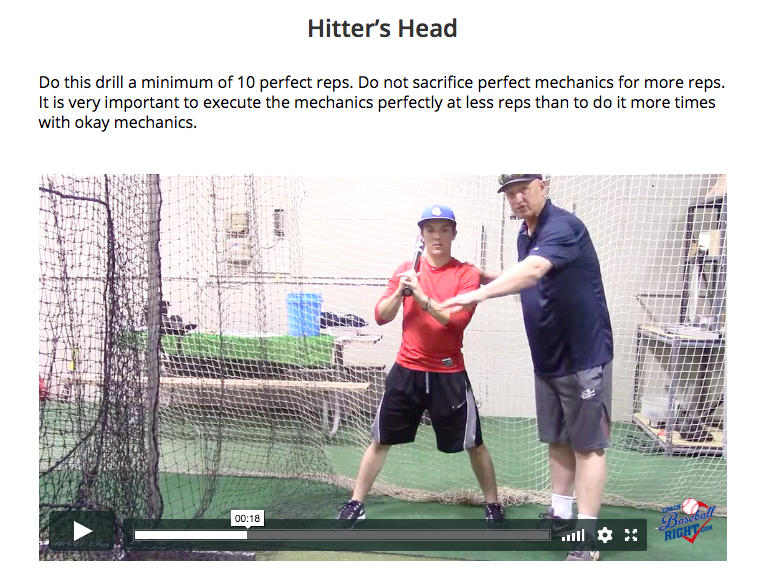 Watch the video below and discover our method for helping your kids develop strong, consistent swings that mimic the world's best hitters. 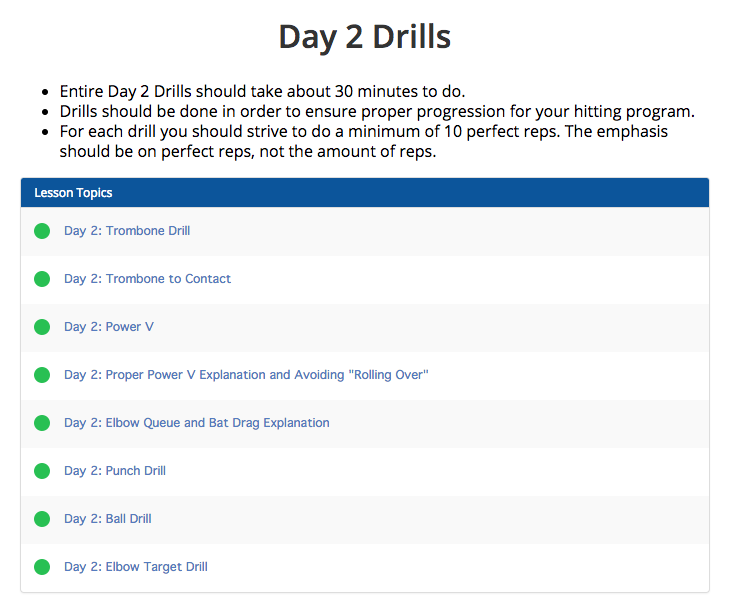 Swing Like a Pro: 20 Day Home Hitting Program is a step by step framework for parents and coaches to help kids develop and maintain swings that mimic more closely what the best hitters in the world swings look like. 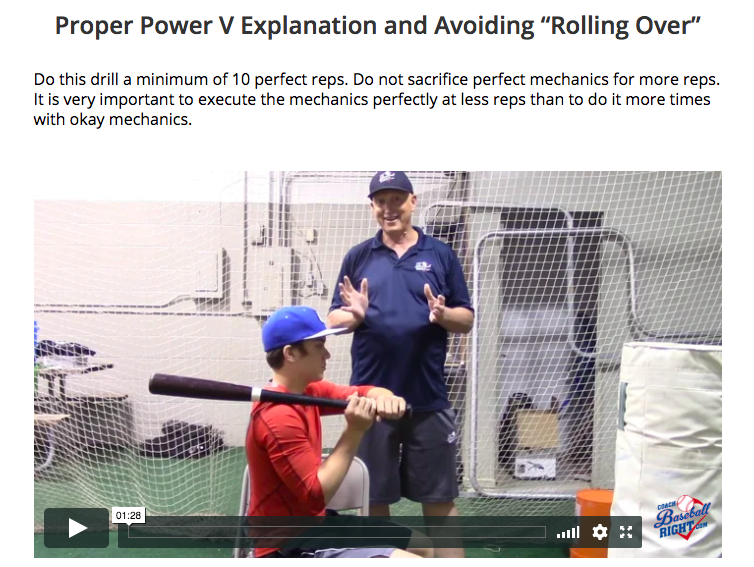 Analyze your player’s swings and help them become more aware of the mistakes they are making. Drastically improve their technique and help them develop swings that look like those of the best hitters in the world. Set up and run professional-like hitting practices that teach the kids how to hit the ball harder and be more consistent at the plate. 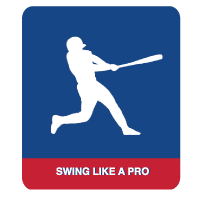 Here's a Sneak Peek into Swing Like a Pro! Swing Like a Pro vs. Private Instruction? A private coaching session with me and my trainers will cost more than $60 per session. But for this offer, we've condensed everything we teach into an online program for a yearly cost of only $19. BUY THIS YEARLY PROGRAM NOW FOR $19!